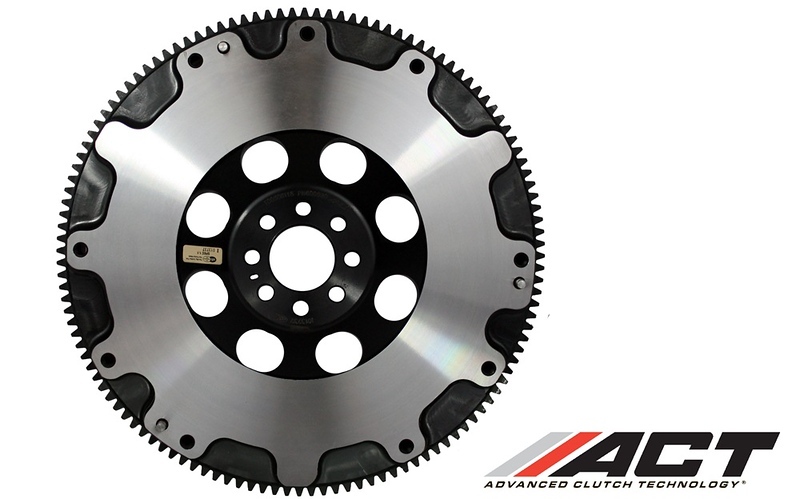 Advanced Clutch Technology (ACT) is pleased to introduce their new lightweight, SFI Spec. 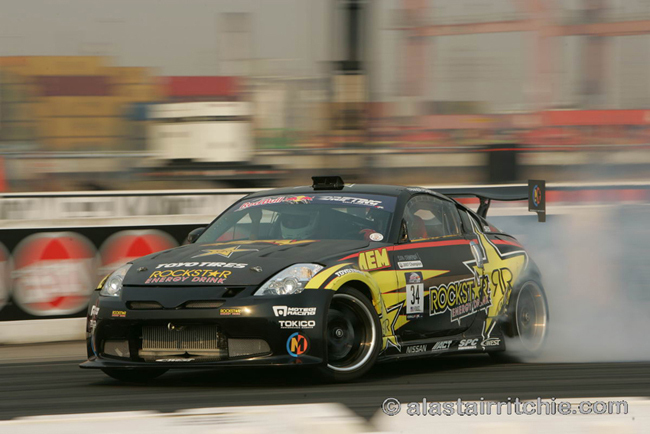 1.1 Certified, XACT flywheel for the 9/06-08 Nissan 350z 3.5L V6 (VQ35HR). This high quality, forged Chrome-moly steel flywheel is CNC-machined and features an induction hardened integral ring gear for increased durability. 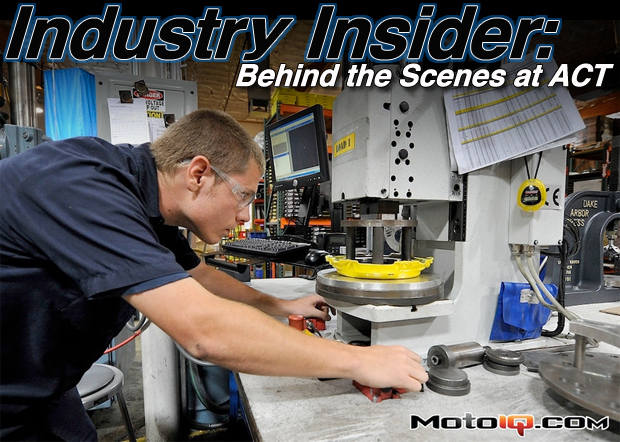 ACT flywheels are engineered for strength and precision balanced for smooth operation. Driver and spectator safety are top priority at ACT. Each ACT flywheel is certified to meet SFI Spec 1.1 standards, making them legal for competition where SFI 1.1 certification is required or recommended. XACT flywheels come complete with an official SFI sticker and serial number, as required for certification. The new XACT StreetLite 600590 flywheel, weighing in at 17.1 pounds, provides quicker engine response and acceleration, while being significantly lighter than stock.